I have started writing this blog at 2am Friday 11th September. Why am I up so early you ask? I have to escapees to deliver to the airport so went to bed around 8pm in the hope of getting at least a couple of hours sleep! 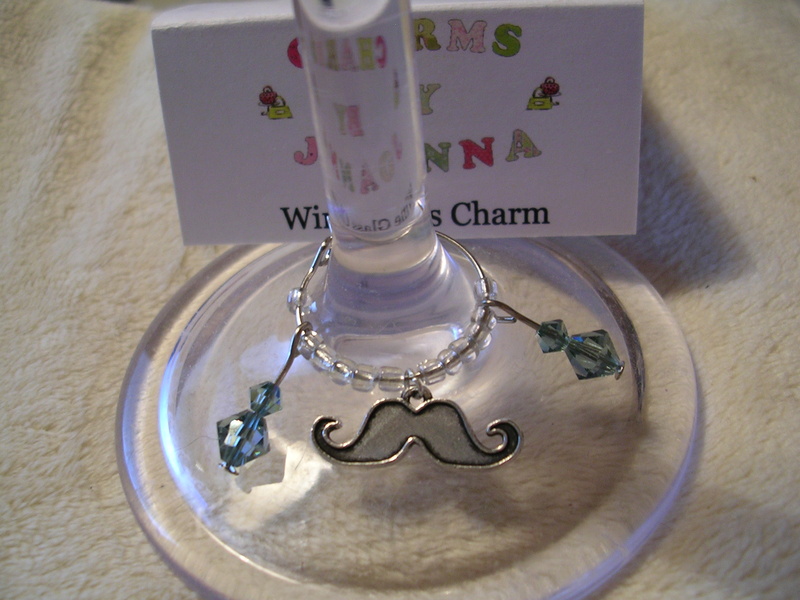 You may recall I won #OrderOfFabulous from http://www.theroyalconnection.co.uk ? 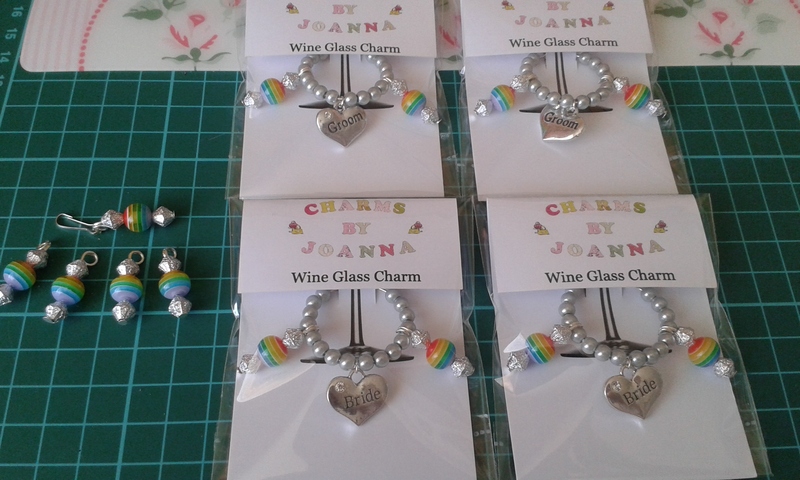 Well, as of around 8pm last night I became #QueenOf Favours too! 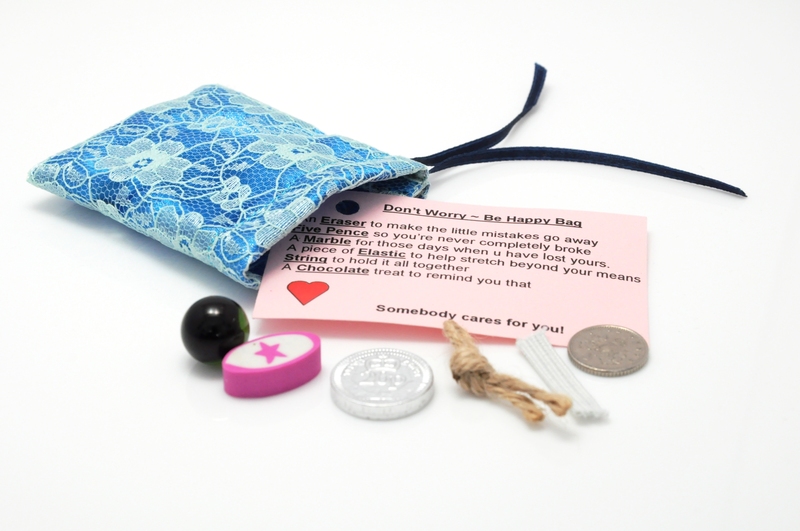 I will finish and publish this blog once I have my new badge but will include my #OrderOfFabulous badge too! 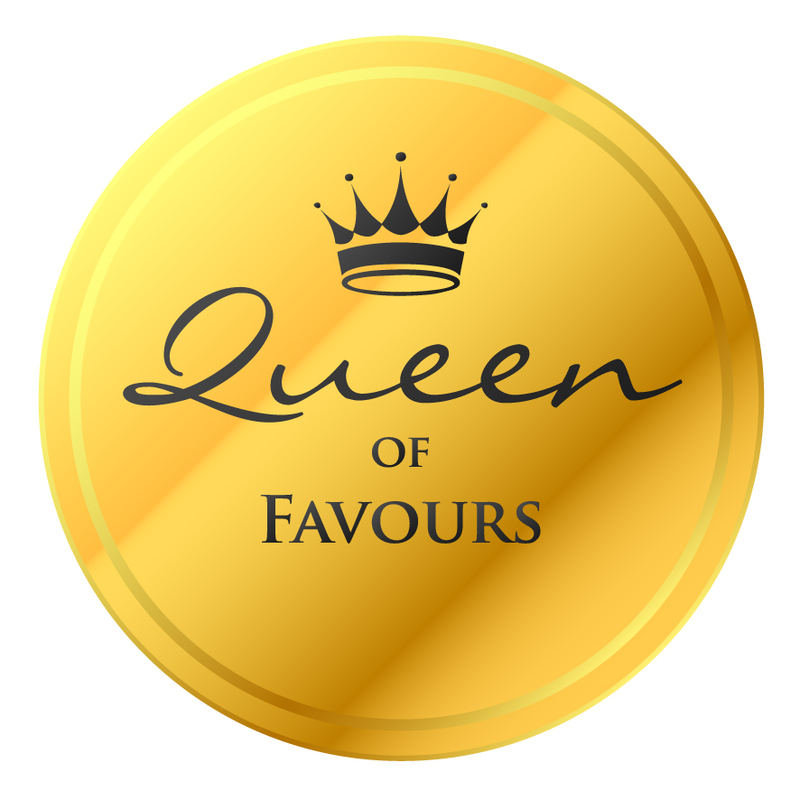 It is now a few days later and I now have my new #QueenOf Favors badge – woohoo!